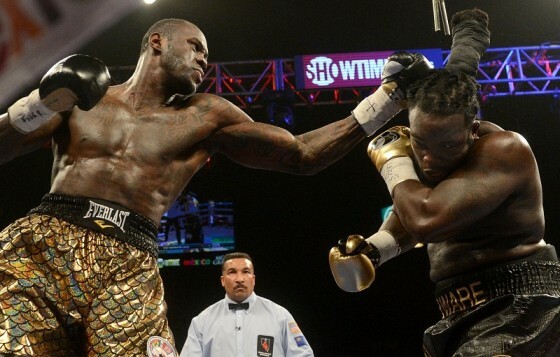 On Saturday night, Deontay Wilder captured the WBC heavyweight championship of the world with a 12-round unanimous decision over former champion Bermane Stiverne. 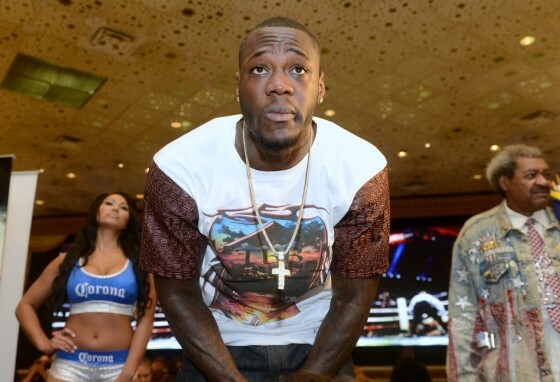 Scores of 120-107, 119-108, and 118-109 were read across the board for Wilder, who improves to 33-0 with 32 knockouts following his biggest victory as a professional. 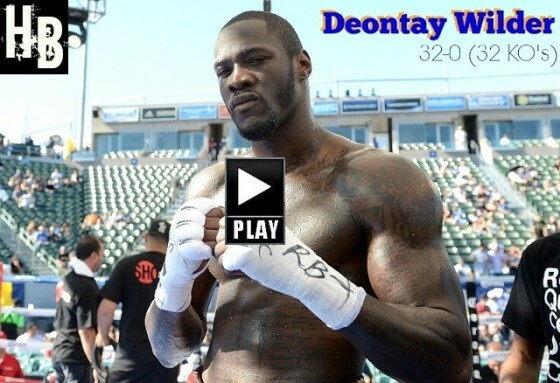 I have to give Deontay Wilder a lot of credit heading into his first heavyweight title shot. 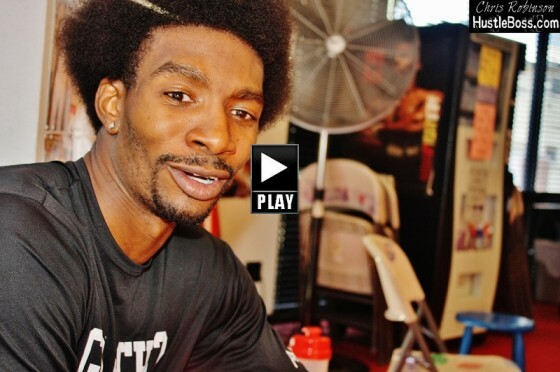 The Louisiana native has shown many sides of himself, from his deep belief in his god-given abilities, his undying love for his family, and a definite mean streak and understanding of what lies in front of him. 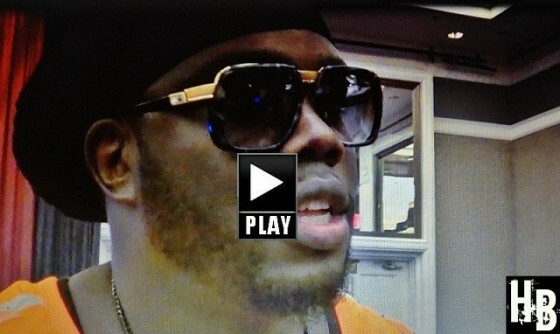 HustleBoss.com was on hand inside of the David Copperfield Theater inside of the MGM Grand in Las Vegas, Nevada during the final press conference ahead of this weekend’s big heavyweight title showdown. 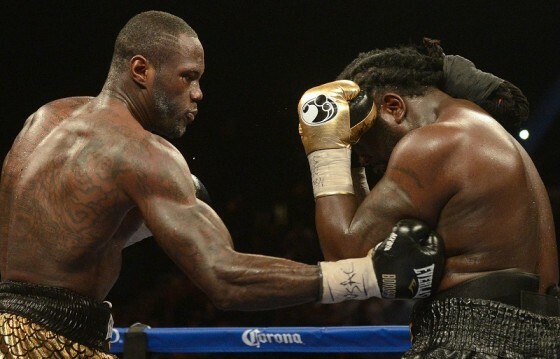 On Saturday night, Jan. 17, WBC heavyweight champion Bermane Stiverne (24-1-1, 21 KO’s) will tangle with the trash-talking Deontay Wilder (32-0, 32 KO’s) inside of the casino’s Garden Arena in a Showtime Championship Boxing telecast. 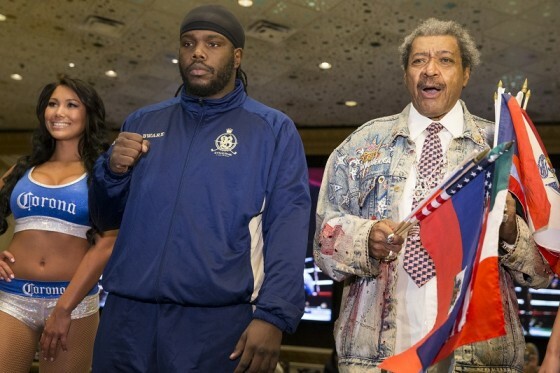 It’s officially fight week in Las Vegas, as WBC heavyweight champion Bermane Stiverne made his grand arrival to the MGM Grand on Tuesday afternoon. 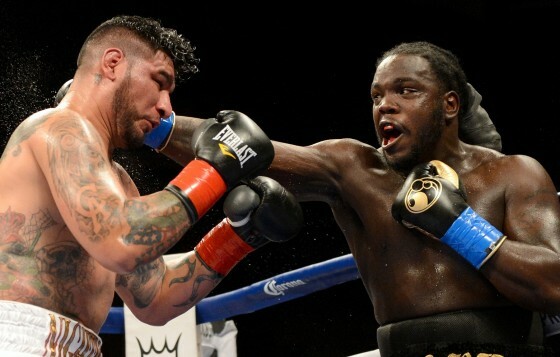 Stiverne (24-1-1, 21 KO’s) will defend his title this Saturday night from the casino’s Garden Arena, as he locks horns with #1 ranked contender Deontay Wilder (32-0, 32 KO’s) in a Showtime Championship Boxing contest. 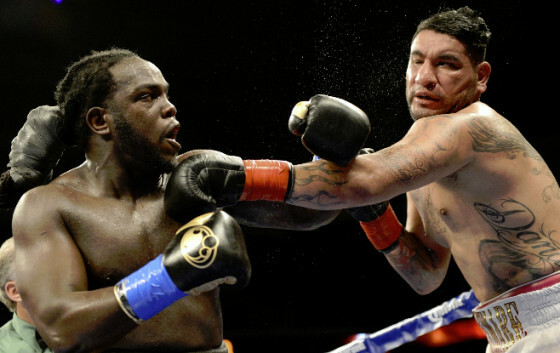 WBC heavyweight champion Bermane Stiverne (24-1, 21 KOs) seem as focused and calm as ever heading into his big showdown with top-ranked contender Deontay “The Bronze Bomber” Wilder (32-0, 32 KOs). 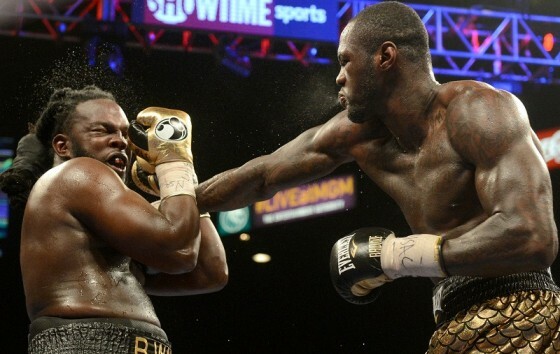 The Stiverne-Wilder matchup takes place on Showtime Championship Boxing from the MGM Grand in Las Vegas, Nevada on Jan. 17. 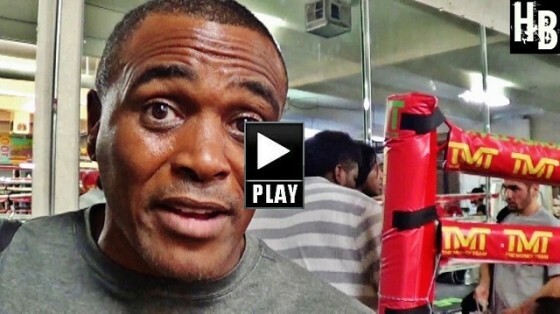 The 52nd Annual WBC Convention in Las Vegas has been stacked with boxing luminaries from across the globe. 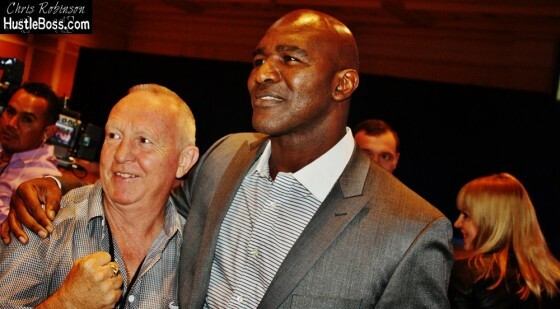 Former undisputed cruiserweight and heavyweight champion Evander Holyfield always attracts his share of fans and he took a minute to break bread with the media following Monday’s opening ceremony at the Mirage Hotel & Casino. 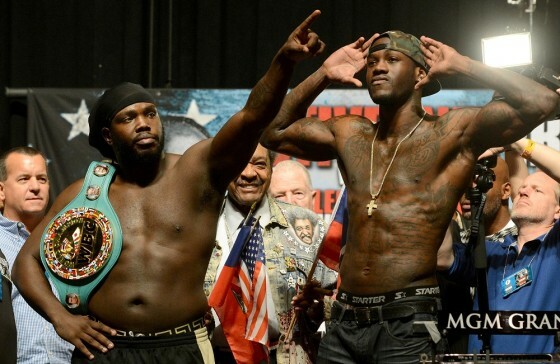 This weekend in Las Vegas, amidst the festivities of the Amir Khan vs. Devon Alexander matchup from the MGM Grand, it was officially announced that the highly-anticipated heavyweight title fight between WBC champion Bermae Stiverne and top contender Deontay Wilder will be taking place. 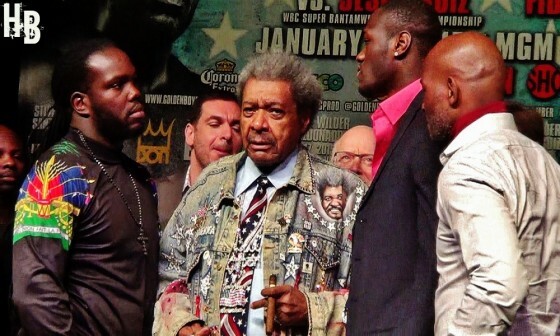 The match will take place on Jan. 17 on Showtime in what figures to be an intriguing showdown between two legitimate power punchers. 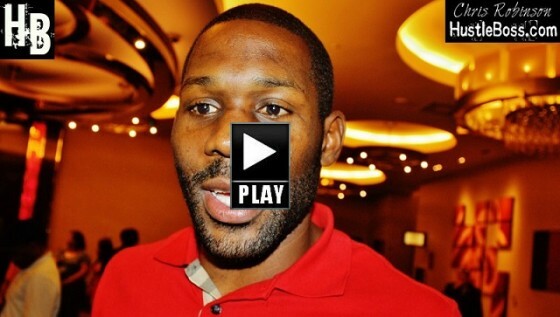 HustleBoss.com speaks with heavyweight contender Bryant Jennings about his recent victory over Mike Perez on HBO, the Bermane Stiverne vs. Deontay Wilder matchup, and more. 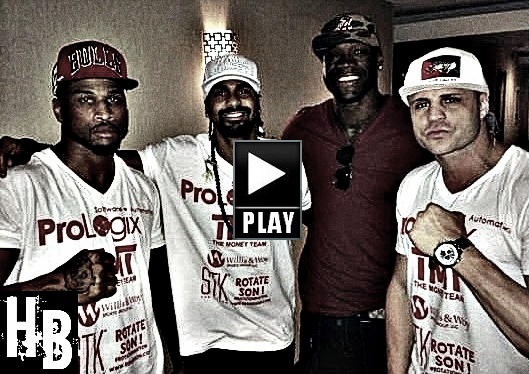 HustleBoss.com’s Mohamed Ali speaks with former WBA heavyweight champion David Haye about the Bermane Stiverne vs. Chris Arreola rematch knockout, BJ Flores’ big win, Deontay Wilder facing Stiverne, and a possible ring return.